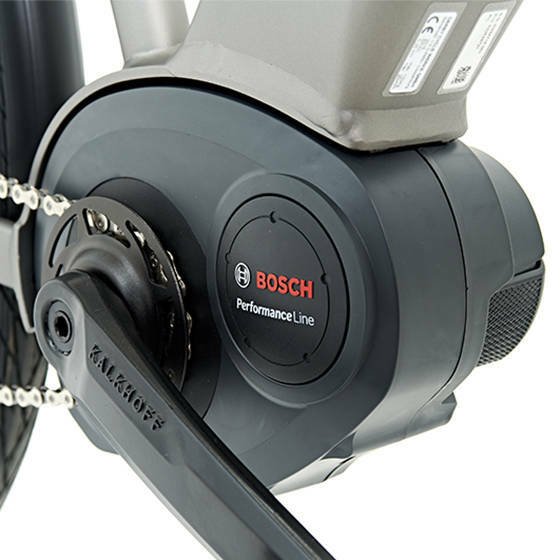 Centre motors supplied by Bosch, Shimano, and Impulse meet every requirement placed on the drives of E-City bikes. 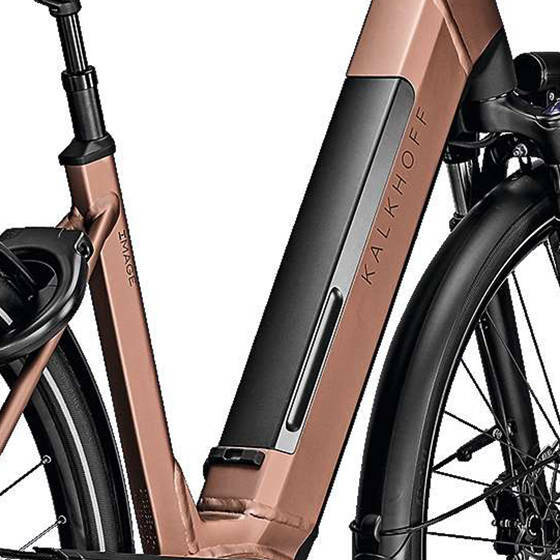 Image frames combine elegant design and outstanding riding stability while catering for larger riders. 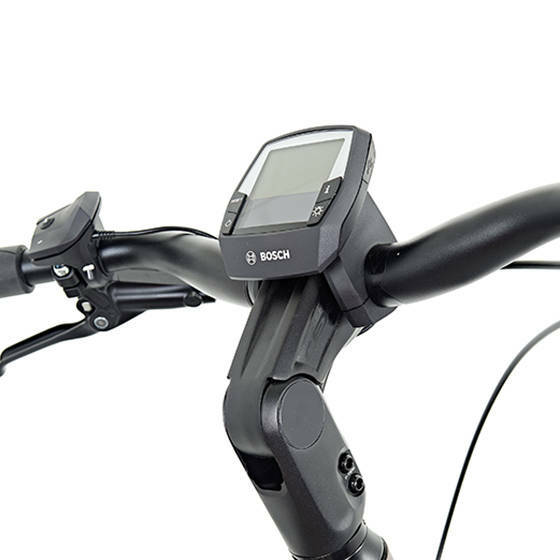 Exclusive adjustable stem with integrated routing for brake and display cables.